Abstract: Writing optimizing compilers is difficult. The range of programs that may be presented to the compiler is huge and the system on which they run are complex, heterogeneous, non-deterministic, and constantly changing. Machine learning has been shown to make writing compiler heuristics easier, but many issues remain. In this talk, he will discuss recent advances in using deep learning to solve compiler issues: learning heuristics and testing compiler correctness. 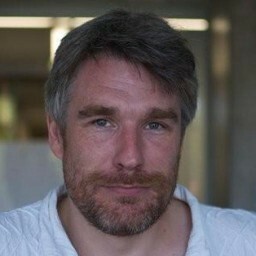 Short Bio: Hugh is a Reader (associate professor) at the University of Edinburgh. His research involves all elements of compilers and operating systems, usually targeting performance and energy optimization, often with a focus on using machine learning for those tasks. After his PhD, also at Edinburgh, he was a Fellow of the Royal Society of Engineering. Before returning to academia, he was an engineer at Microsoft and architect and team leader at Trilogy, delivering multi-million dollar projects to Fortune 500 companies.